What started out as an exciting T20 League of our very own cricket-crazy nation, has now become a platform to find the future stars who are going to shoulder the responsibility of taking Indian cricket forward. Yes, we are talking about IPL and it’s back. There were a few finds during the auction that grabbed the attention and were almost bought immediately as soon as their name got up in the auction. 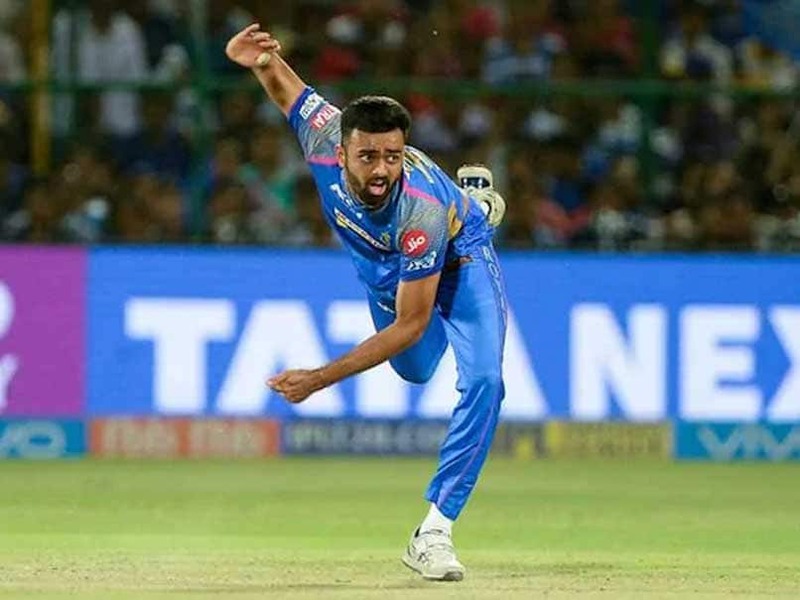 So with further ado, meet the top 5 young players to watch out for in IPL 2019. Hetmyer announced himself when he scored 106 and 94 in the first two ODIs against India, last October. Both his innings were quick fire. An aggressive player, fans could be in for an early treat as he plays brilliantly in the top and middle order. It will be a good opportunity for him to play under the able guidance of Indian captain, Virat Kohli. Will he help RCB lift their first-ever IPL trophy? We will see shortly. The Kings bought the mystery spinner from Tamil Nadu for a whopping 8.4 Crores. As far as we have heard, Varun has seven different variations in his armor to leave the batsmen befuddled. His performance in Tamil Nadu Premier League, in which he bagged 9 wickets in 10 games at an economy rate of 4.70, enabled his side to lift their first-ever TNPL trophy. It will be quite interesting to see the spin trio of Varun, R Ashwin and Mujeeb deceiving the batsmen. Looks like Royal Challengers are going to go all-guns blazing with a young squad and have their eyes firmly set on the title this year. Shivam Dube, is an all-rounder from Mumbai who bowls using his right arm and bats with his left. The 25 YO’s shot to fame was him hitting 5 sixes in a single over. He repeated the feat twice, once in Mumbai T20 League and Ranji trophy, each. He has been a consistent performer, which was the precise reason why many teams were vying for him during the auction. If he performs as per the expectations, it won’t be long before he cements his position in the Indian team, considering the fact that he will be sharing the dressing room with the Indian skipper. The frugal Rajasthan Royals management team has yet again managed to made the right buy. 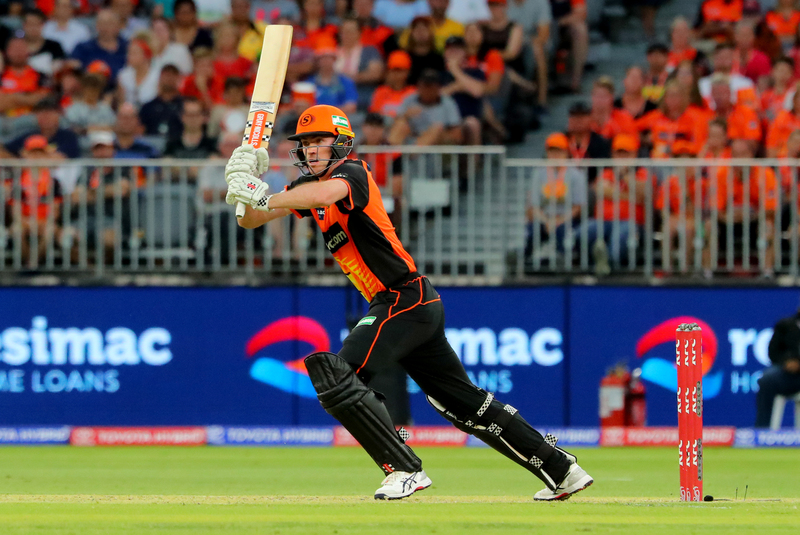 Ashton Turner served as the backbone of the Perth Scorchers and has played a crucial role in taking his team closer to glory. 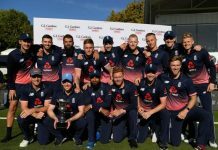 He could add to the strength of the Royals’ middle order and if all goes well, he may even find a place in the Australian Cricket Team for the World Cup who are reeling in the absence of Steve Smith. 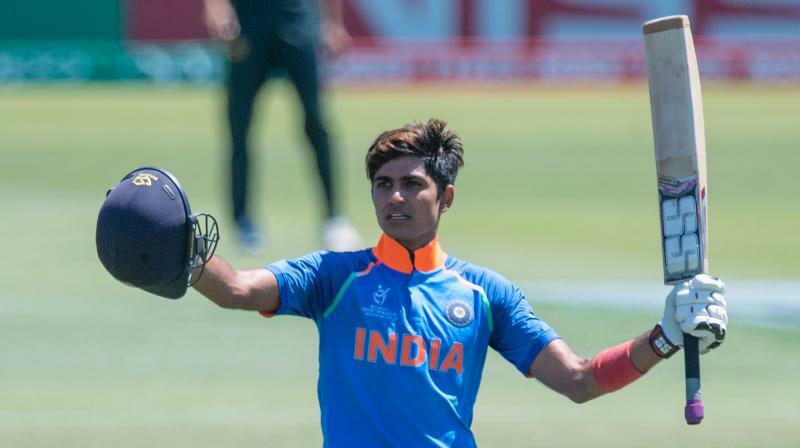 The vice captain of the U-19 World Cup winning team in 2018, the entire country had high hopes from Shubman Gill when he was picked by KKR. For his performance in the World Cup, he had also won the ‘Man of the Tournament’ award. He may not have gotten the exposure in the last season, but in 2019, he is certainly one of the rising stars to watch out for. KKR needs to rely on the youngster and push him up to no.3 because he made the most of whatever opportunities he got while batting lower down the order. 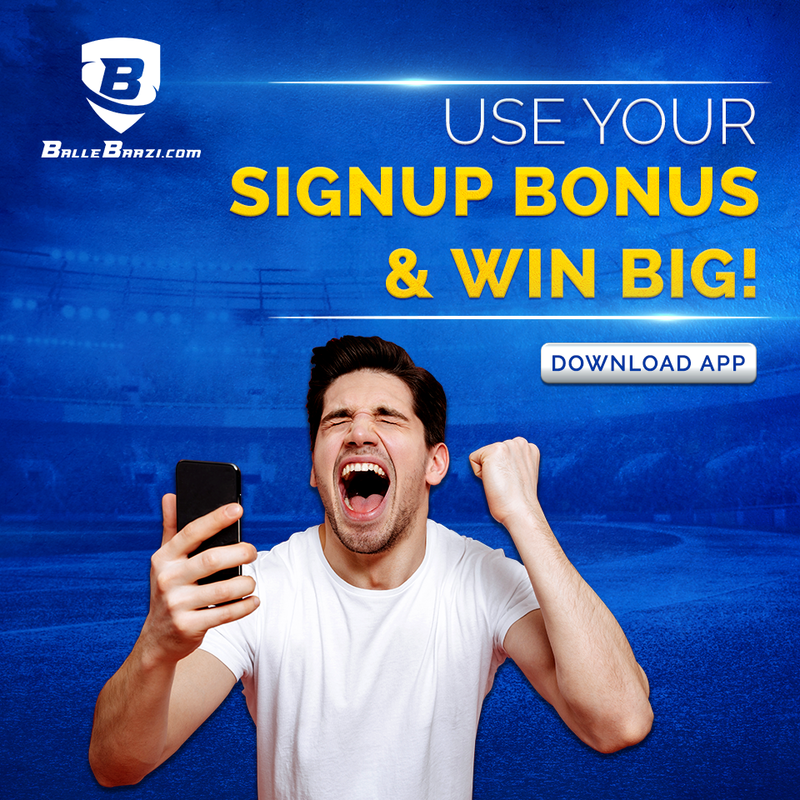 Let us know who you are rooting for and enjoy the cricketing T20 extravaganza known as IPL with BalleBaazi, the best fantasy cricket app for real cricket lovers. 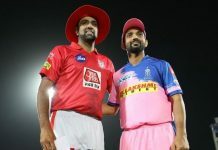 Previous articleWhy is the Rajasthan Royals’ New Jersey so Awesome!? 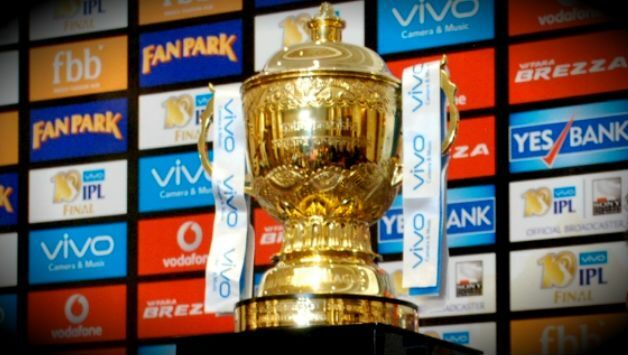 Next articleWill Mumbai Indians Lift Trophy No. 4 this IPL?